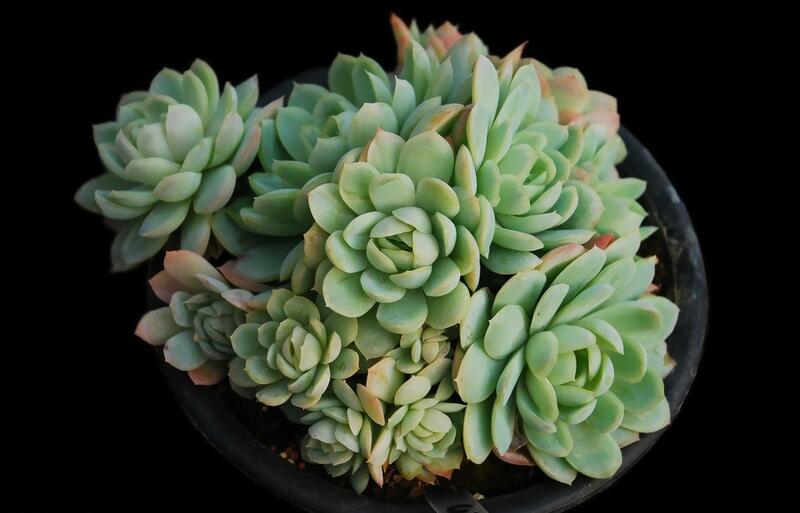 But how much color you get depends on the amount of sunshine you give it, among other factors. 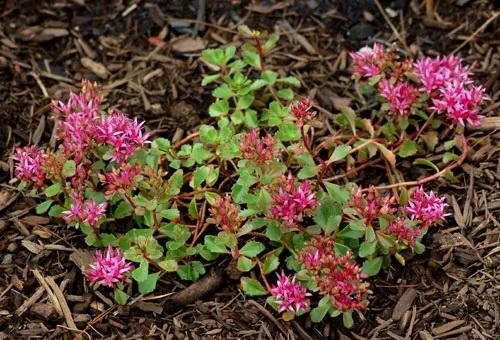 The Sedum spurium 'Dragon's Blood' in the picture has reddish stems and pink flowers. 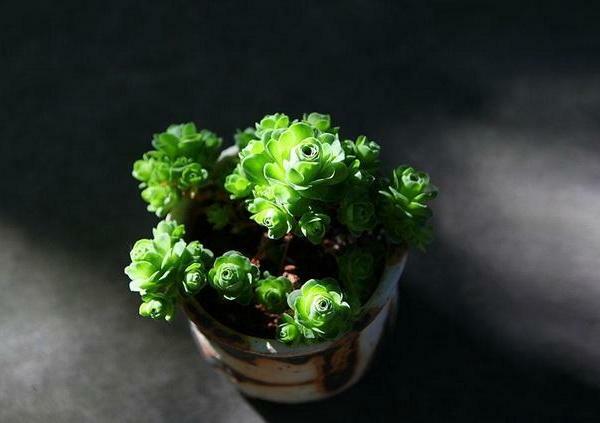 Some types of Sedum spurium have red flowers and/or red leaves, as well. 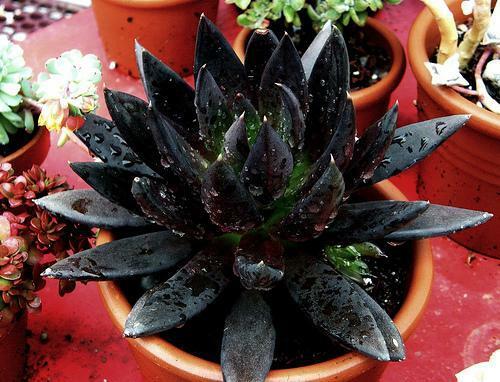 Being a succulent, there is a fleshy feel to this plant that some gardeners may find appealing (if you're the type that likes to touch your plants frequently, as I do). 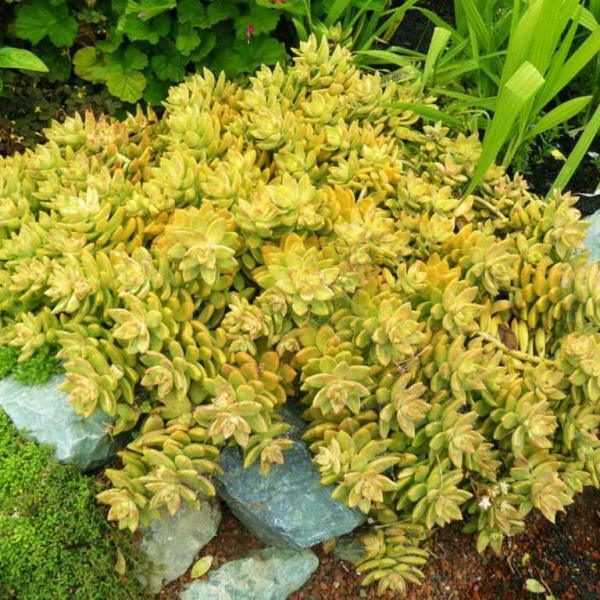 Furthermore, as with most succulents, Sedum spurium is drought-tolerant. 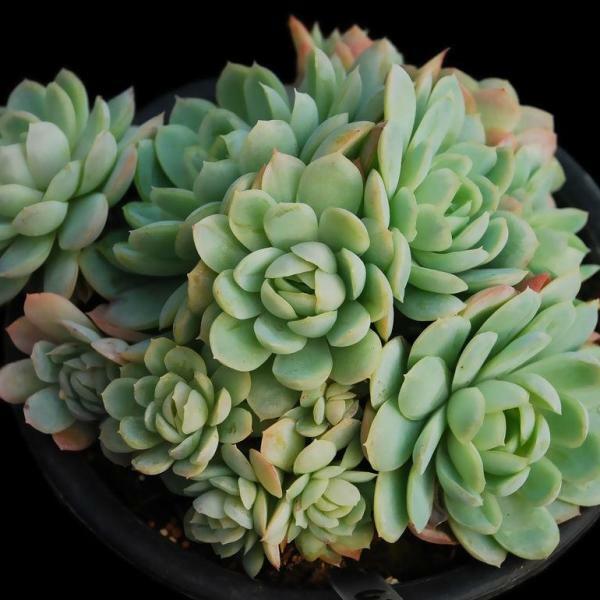 Rather, its the "icy" look of its foliage that earns it its name. 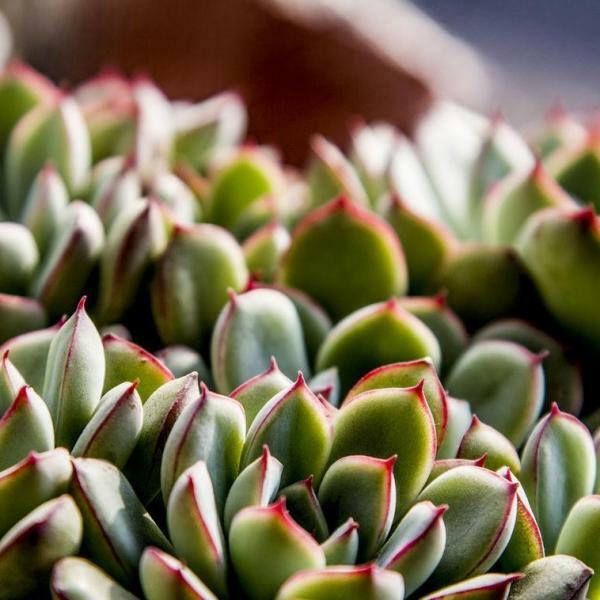 An optical illusion is caused by the way light bounces off the tiny hairs on the surface of the ice plant's leaves, mimicking the appearance of ice crystals. 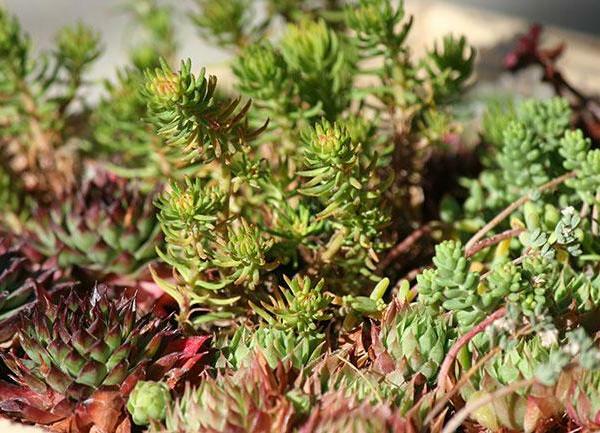 There are a number of different types of ice plant. 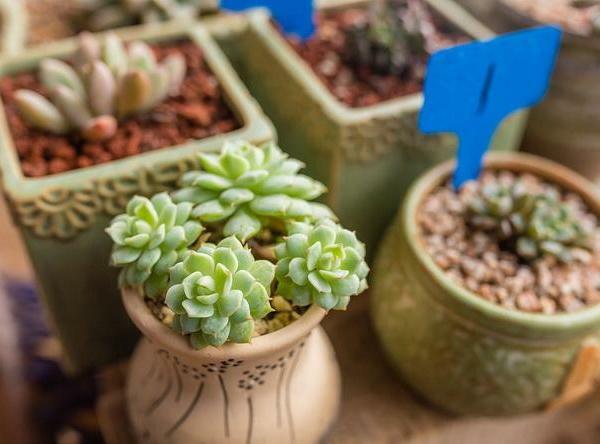 The ice plant in this picture is a type known as Delosperma cooperi. 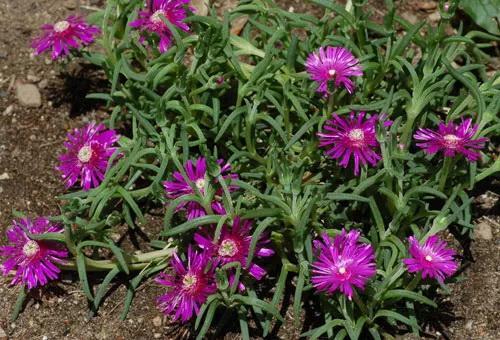 If I had to choose between the succulents I've covered so far in terms of recommending the one that best combines beautiful flowers with attractive foliage, my selection would be ice plant. 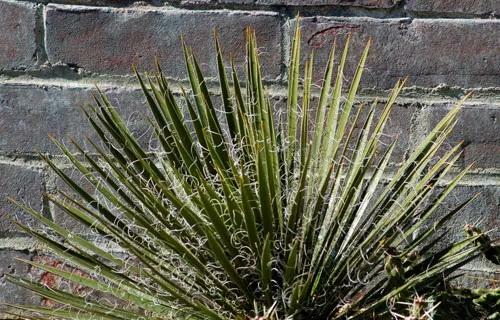 A dwarf plant, the sword-shaped leaves of the Yucca nana shown in the picture bear the threads (or "filaments") that give another type of yucca its scientific plant name: Yucca filamentosa, commonly known as "Adam's needle." There's even a park in California named "Joshua Tree National Park." It is located in the Mojave Desert. 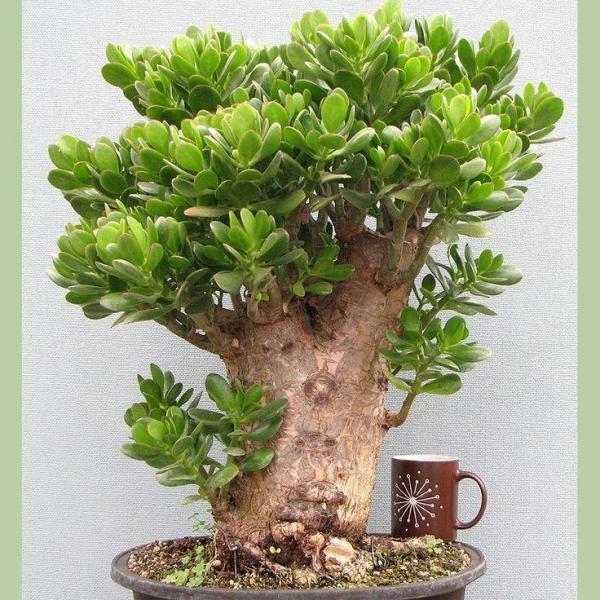 So where does the name "Joshua" come from for this tree? Andrew Alden explains that it was the Mormon pioneers who were responsible for naming the Joshua tree. The reference is to the Book of Joshua in the Old Testament (8:18–29). The passage states that a Hebrew army, wielding javelins (on an order from God to "stretch out the javelin that is in your hand"), took the city of Ai and "raised over it a great heap of stones." 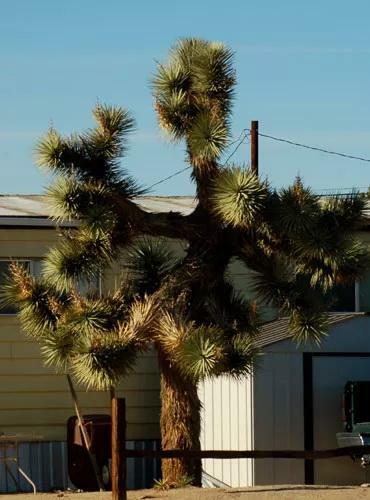 Andrew asserts that "the name 'Joshua tree' surely derives from the stony landscape of the Mojave as well as the trees' outstretched arms and javelin-tip leaves." Confused? To clear up any confusion, simply look to see whether the name is capitalized or not. 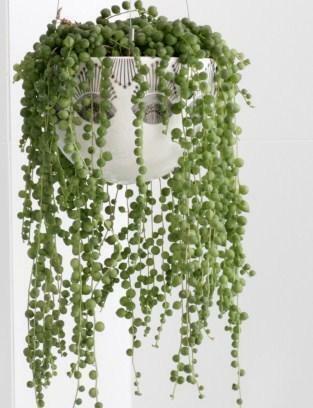 With a capital "A," I'm referring to a plant family. With a lower-case "a," I'm referring to a subset of that family. 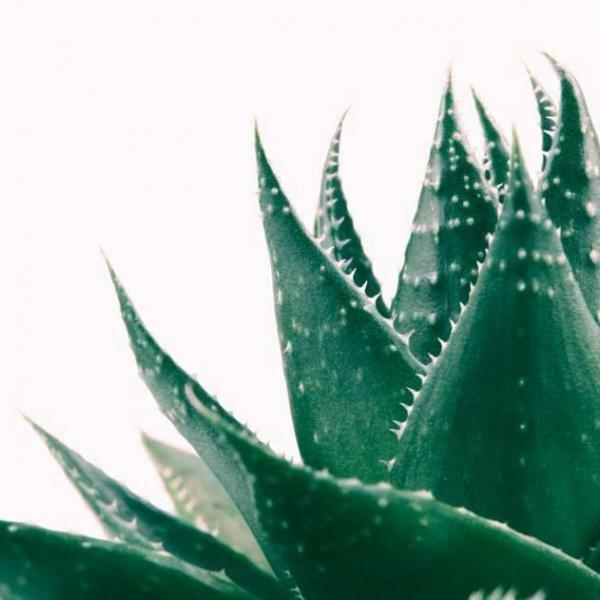 What other plants are in the Agave family, besides the agave? Well, one example is another plant I've been discussing in this photo gallery, namely, the yucca. 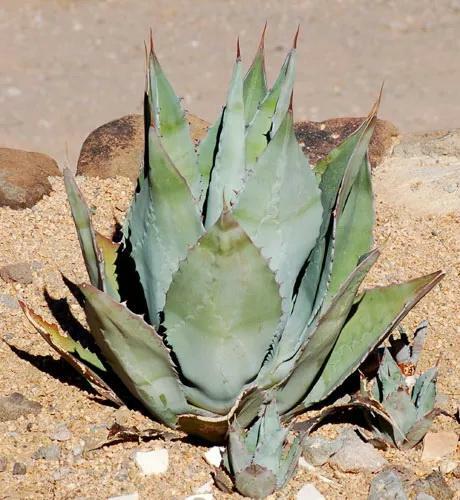 Remember, while plants in the Agave family may resemble cactus, they are, in fact, distinct from their more famous desert cousins. 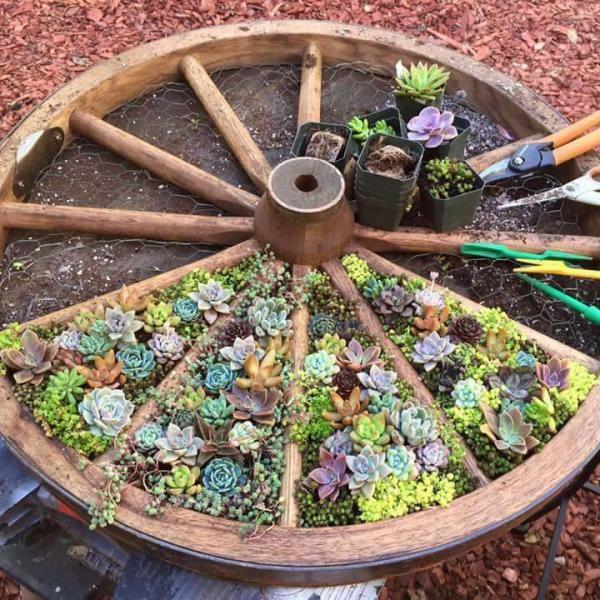 Both groups of plants are, however, succulents. Prickly pear cactus foliage reaches at most a little over one foot tall. But it's not just a foliage plant or a flowering plant, as it also bears an edible fruit (the red you see in my picture). 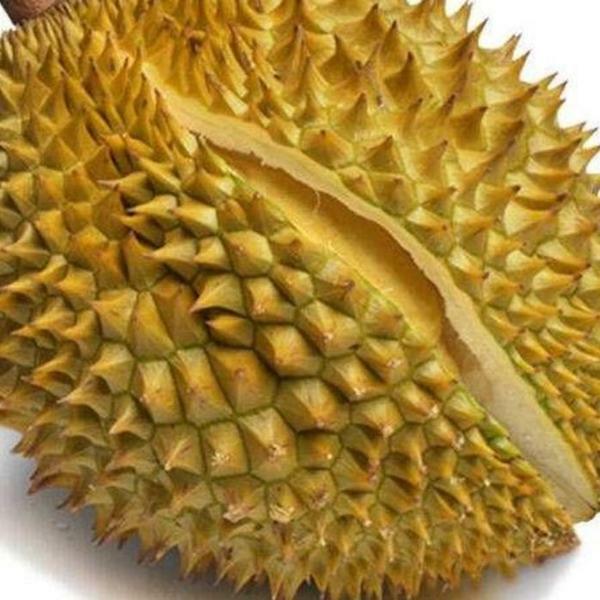 If you enjoy edible landscaping, you may wish to experiment with growing this tough plant. 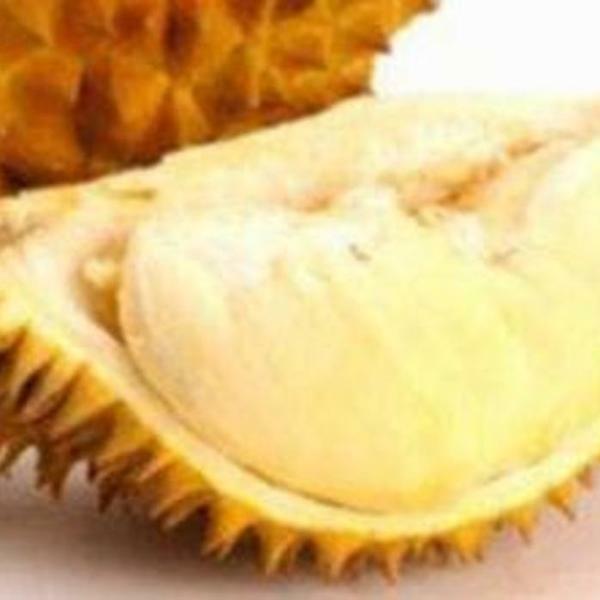 Its scientific plant name is Opuntia compressa. 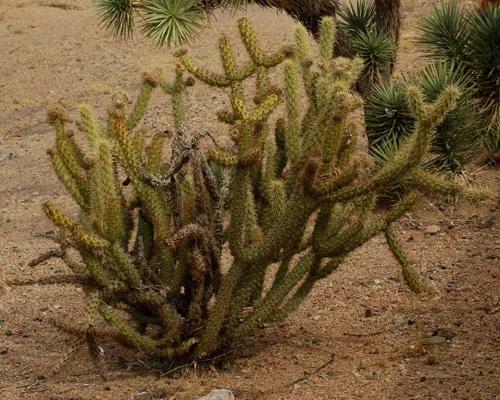 It is one of the hardiest of the cacti. 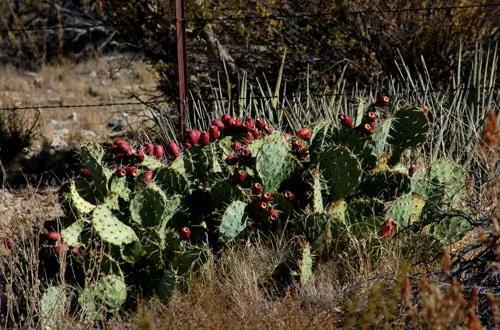 The photo above was taken in Arizona, but Opuntia is represented east of the Mississippi by Eastern prickly pear cactus. 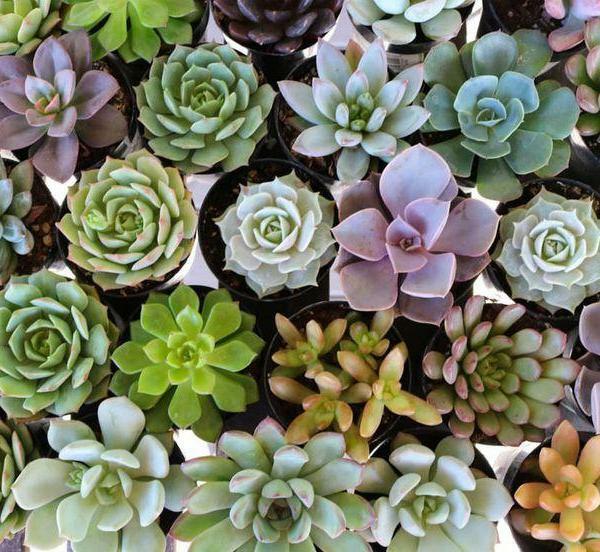 That's because we also use the word "succulent" colloquially to refer to delicious, juicy food. 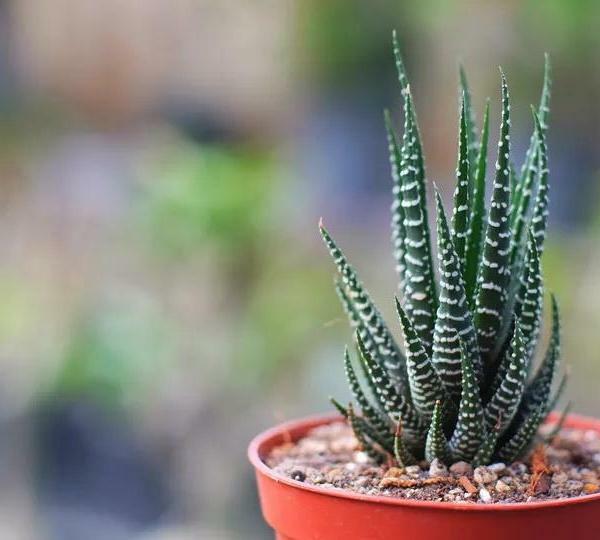 And even though some cacti have edible parts, our first impression when we see such spiny plants is, "There's no way that's coming anywhere near my mouth!" 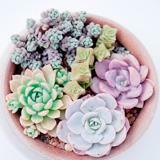 Nonetheless, the cholla cactus and other cacti do store water in their tissues -- the basic definition of a succulent plant. 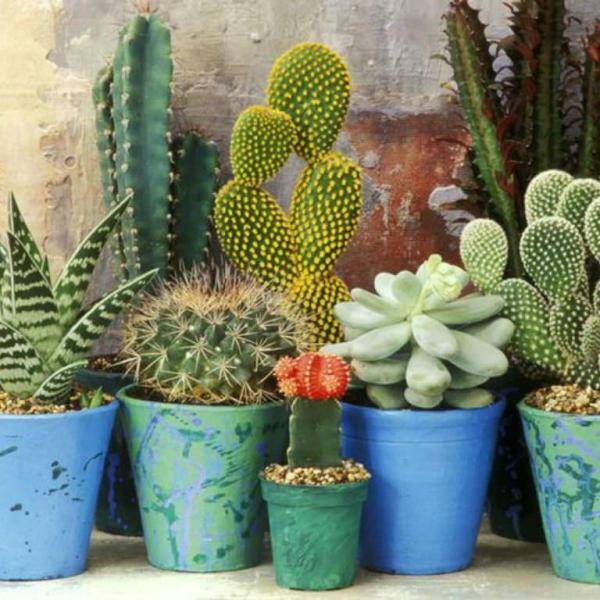 But for some of us, houseplants are the furthest thing from our minds when mention is made of "barrel cactus." 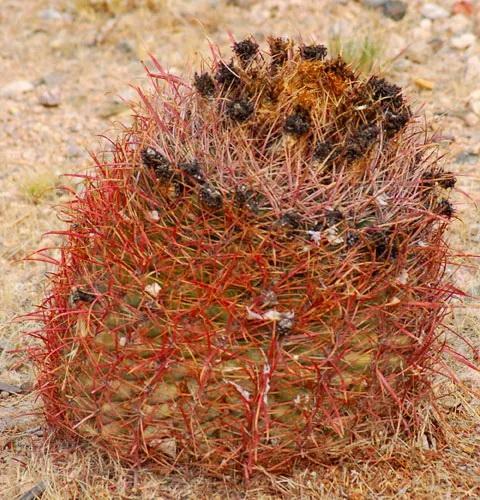 If you watched Westerns as a kid, you probably recall seeing a thirsty cowboy slice off the top of a barrel cactus to get at the liquid stored inside. 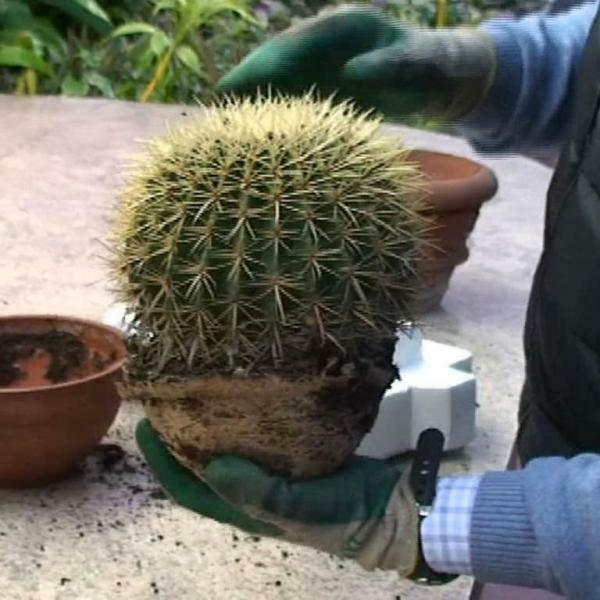 It's not just fiction: some species of Echinocactus barrel cacti do contain a reasonably palatable fluid (or so I am told) that is potable in an emergency. An imposing plant, the saguaro cactus is an enduring symbol of the American West. I snapped this photo of a saguaro cactus while surveying the Route 66 landscape.